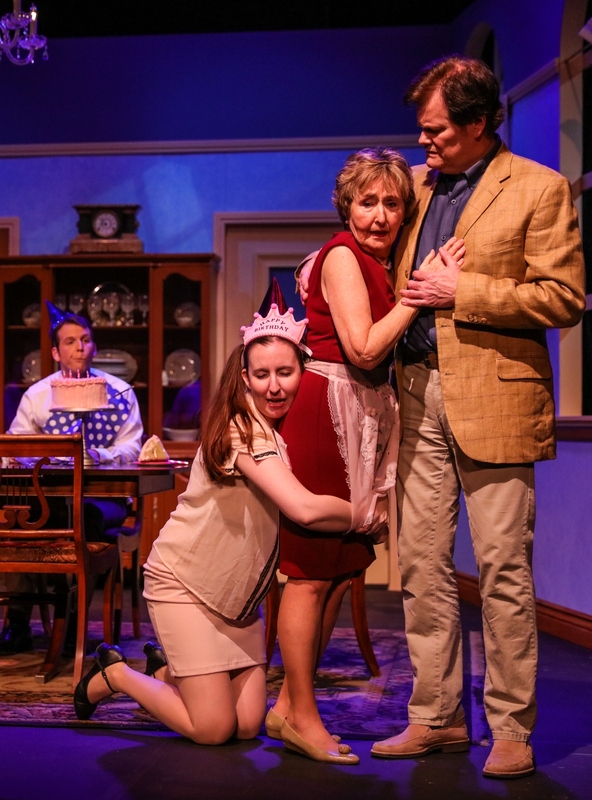 The plight of the vanishing New England WASP is the subject matter of A. R. Gurney’s The Dining Room, running now at Sonoma Arts Live. No, it’s not a science lecture on the more annoying cousin of the honeybee, but a look at the cultural transformation of a specific component of 20th-century America: the White Anglo-Saxon Protestant. Gurney, whose other works include Love Lettersand Sylvia, uses 18 vignettes and about 50 characters to chart the rise and decline of upper middle-class America. The scenes all occur in the titular location around a stately dining table. The table, once the center point of family life and special occasions, has been reduced over time to a place on which to fold laundry. But it’s really not that confusing once you acclimate yourself to the style and buy into the premise of veteran performers playing children. The scenes range from the poignant to the humorous, with the most effective being a conversation between an ailing father and his son about funeral plans and a laugh-out-loud segment between an aunt and her nephew about a college photography project. Director Joey Hoeber keeps his cast in check, and despite the range in characters, the show never veers into the cartoonish. If you don’t enter the theater expecting a traditional linear narrative, you’ll find yourself enjoying a well-acted, acute observation of a slice of bygone American life. 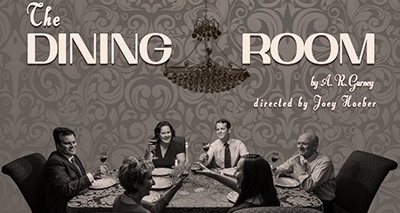 The Dining Room’ runs through Feb. 4 at Andrews Hall, 276 E. Napa St., Sonoma. Thursday–Saturday, 7:30pm; Sunday, 2pm. $22–$37. 866.710.8942.